In today's society, stress levels can be high and many nights can be sleepless. Stress leads to irritability and a lack of sleep, and all of these things can have negative effects on your overall health. Finding a reliable and healthy way to relieve stress can be difficult, as can finding a way to gently transition yourself back into a regular sleep cycle. 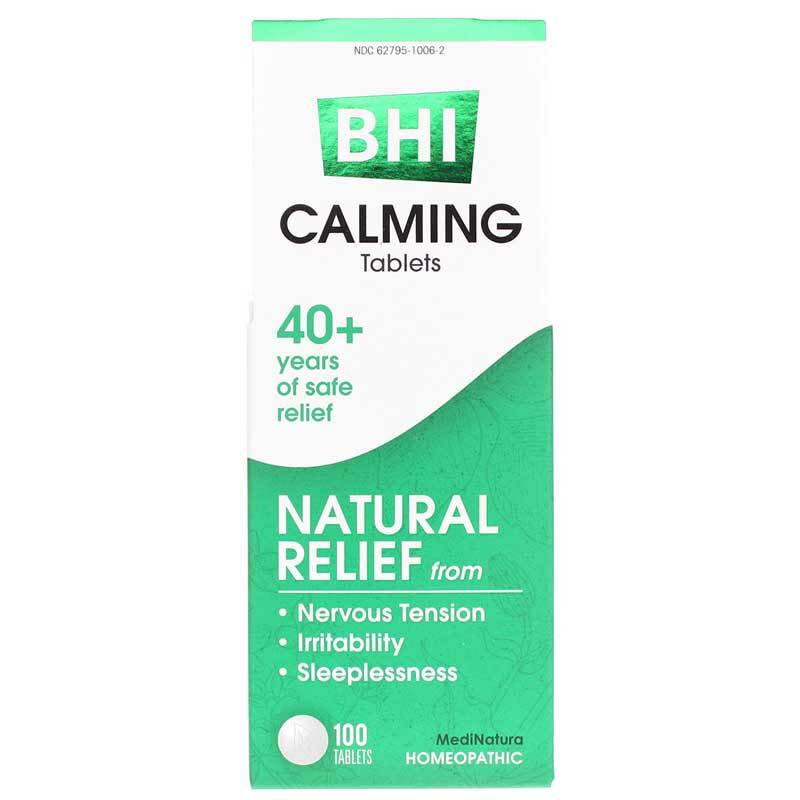 Calming Tablets from BHI contains 11 different homeopathic ingredients, including chamomile and valerian that support a comprehensive overall calmer feeling throughout your body. Sleep troubles and stress are some of the biggest factors in health decline. Calming Tablets from BHI provides a natural, healthy, and homeopathic solution that can help you find relief and get you back on the road to optimal overall health and wellness. 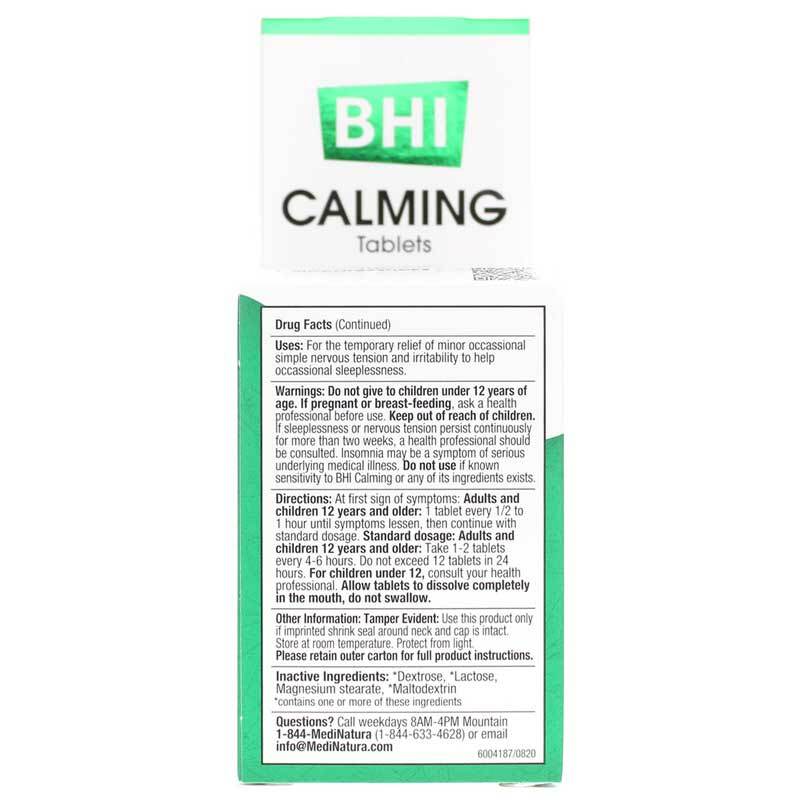 Give BHI's Calming Tablets a try today! Do not give to children under 12 years of age. If you are pregnant or nursing, please consult your healthcare professional before using this product. Keep out of the reach of children. If sleeplessness or nervous tension persist continuously for more than 2 weeks, a healthcare provider should be consulted. Insomnia may be a symptom of serious underlying medical illness. 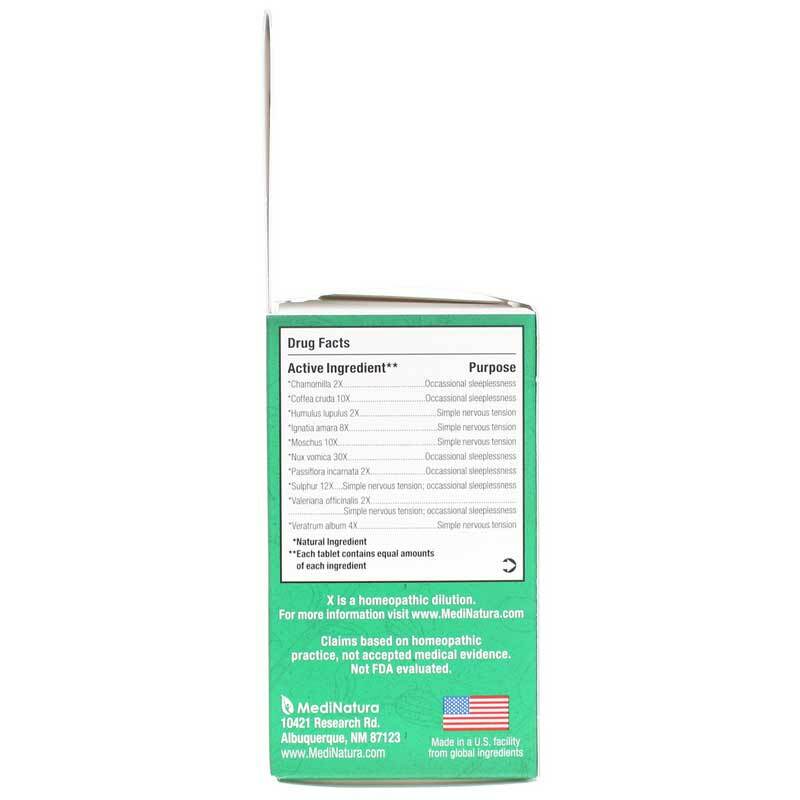 Do not use if known sensitivity to Calming or any of its ingredients exists. Excellent! They work for me every time.